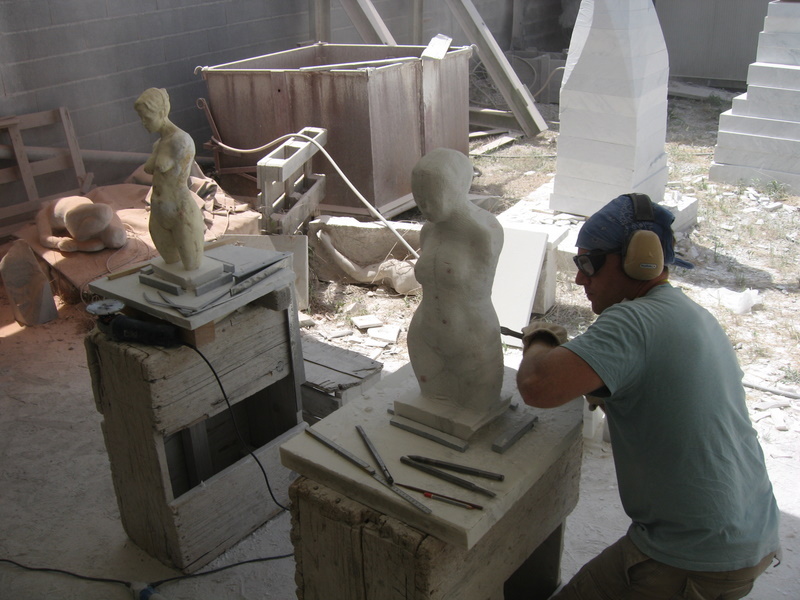 New York-based artist and carving expert Steve Shaheen will run a special 3-day class with intensive, one-on-one instruction for skill levels beyond novice (participants should have good tool control and basic carving techniques). 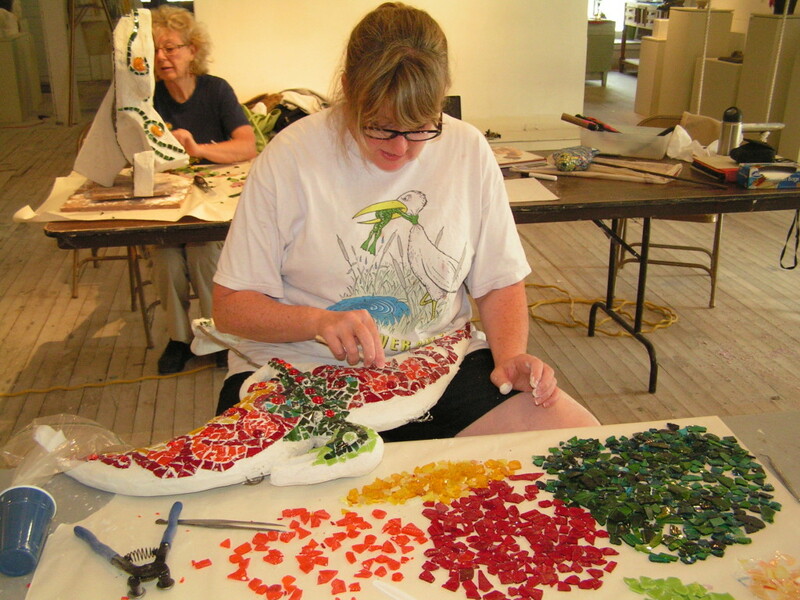 Enrollment will be limited to allow for focused guidance with each participant. 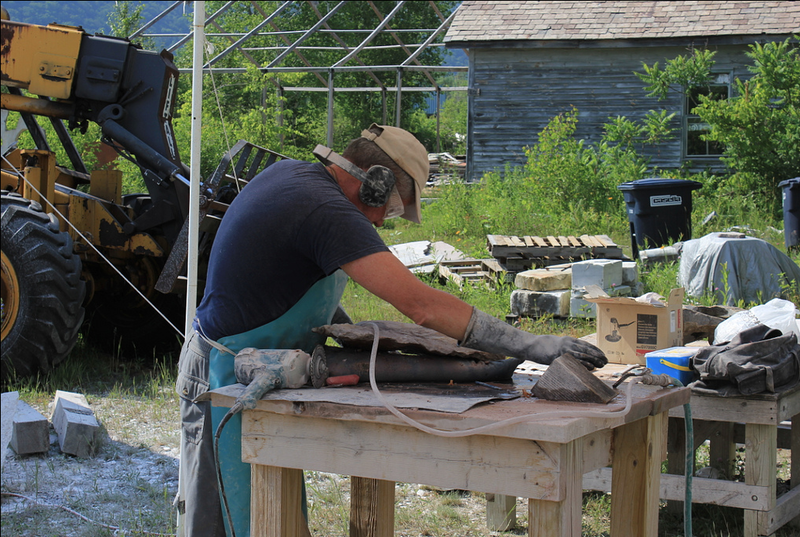 The course will allow sculptors to work at their own paces on projects of their choice. 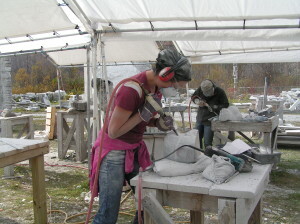 Daily demos will be given that demonstrate a wide variety of tools and techniques, at all stages of a stone sculpture, from block to polish. Extremely rare trade secrets will be explained. Not included: Bring your own stone or purchase stone – prices vary per size and material (marble, granite, limestone, alabaster, etc.) and will be selected by each workshop participant. Starting price for local marble is $80/cubic foot.